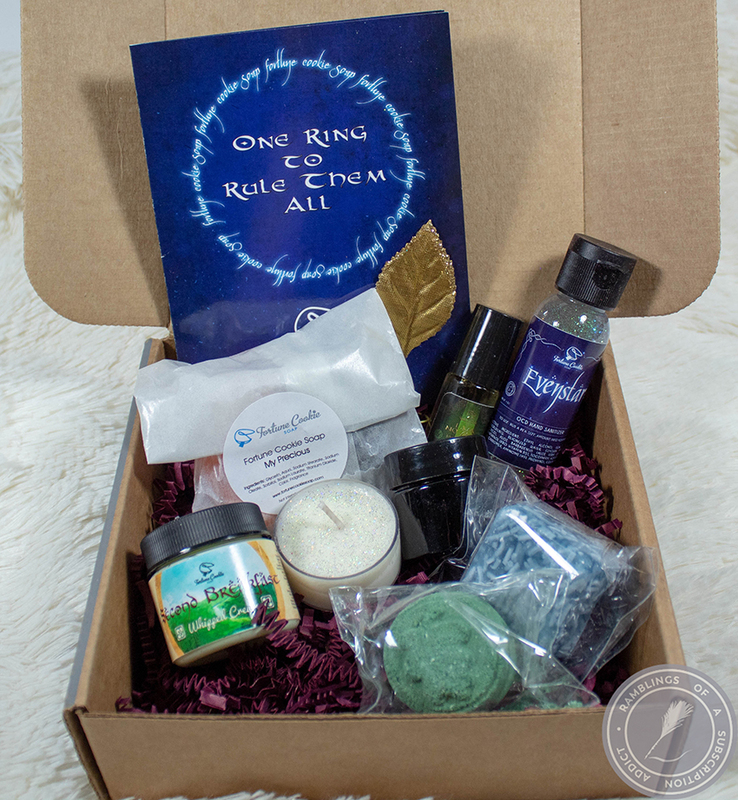 Disclosure: This box was sent to me in exchange for a review. All opinions are my own. 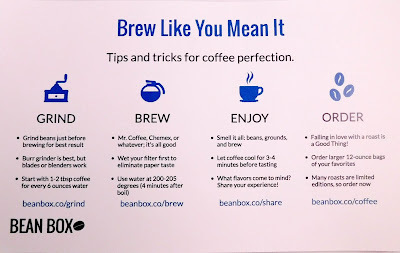 What is Bean Box? 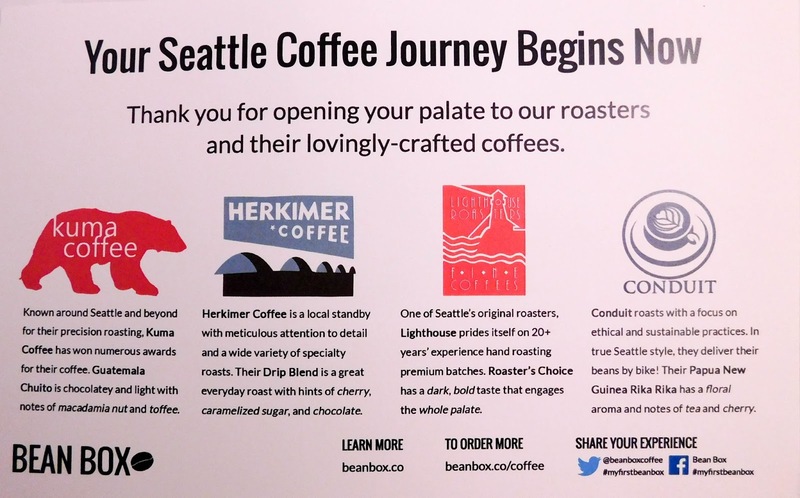 : Bean Box is a monthly subscription box that teams up with roasters in Seattle to bring us amazing different coffees! 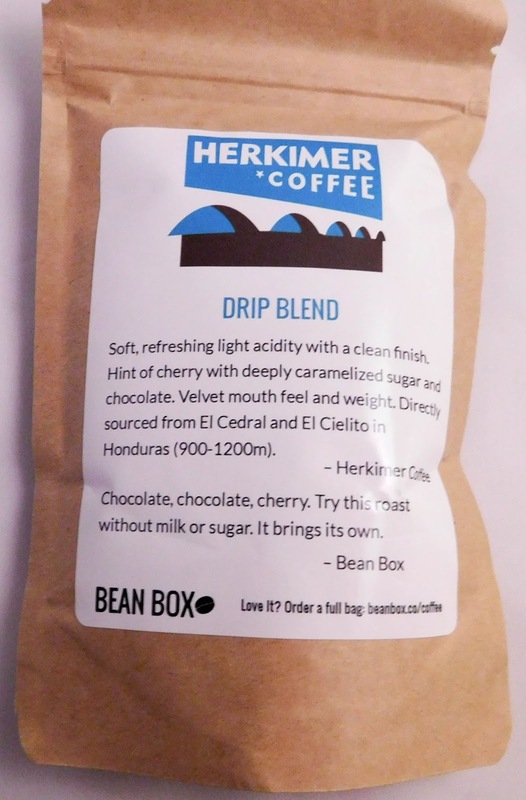 Each box contains four sampler bags of coffee beans, and each bag makes approximately 16 cups of coffee! 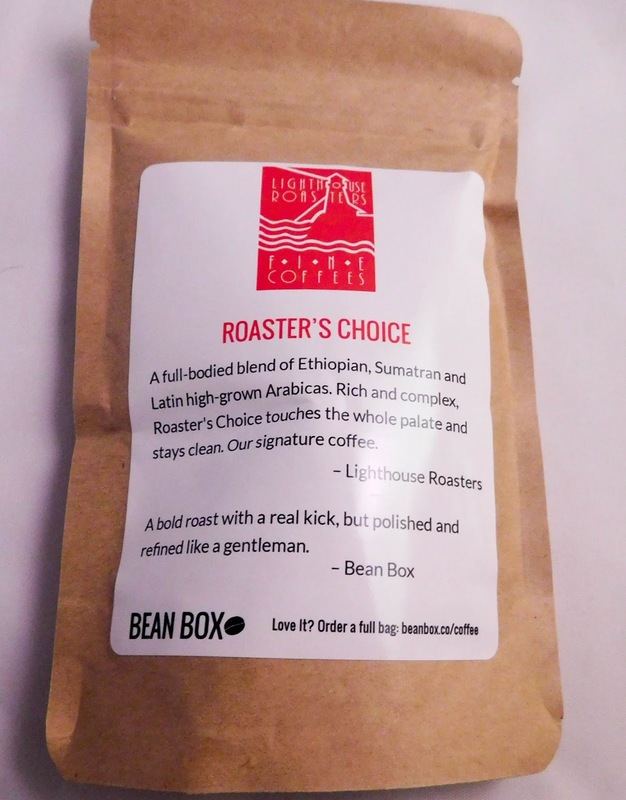 Once you try out your different roasts, you an buy a full size (12 ounce) bag in their store! 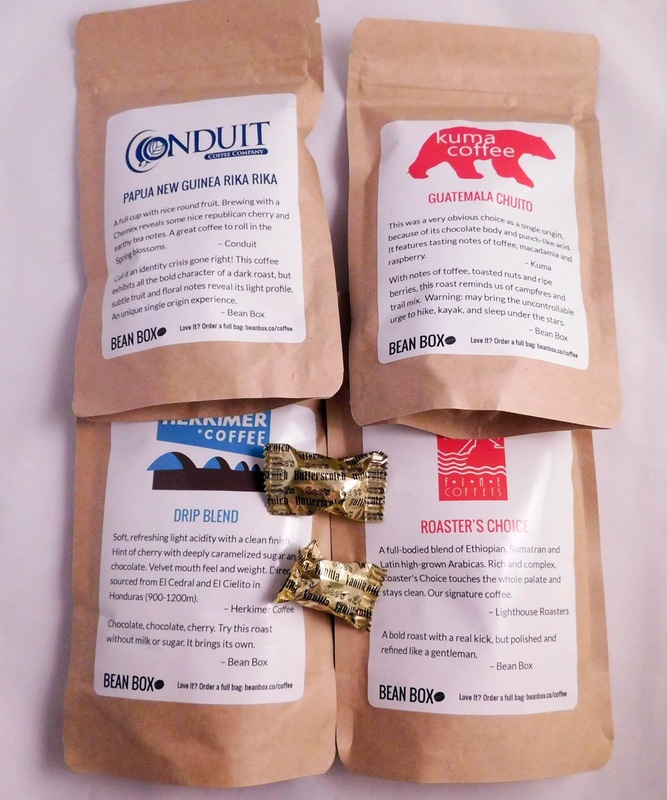 If you love coffee but don't want the caffeine, there's even a decaf option! 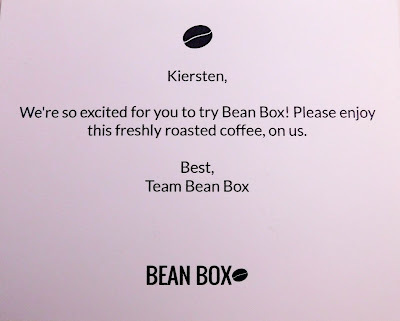 How Much is Bean Box? 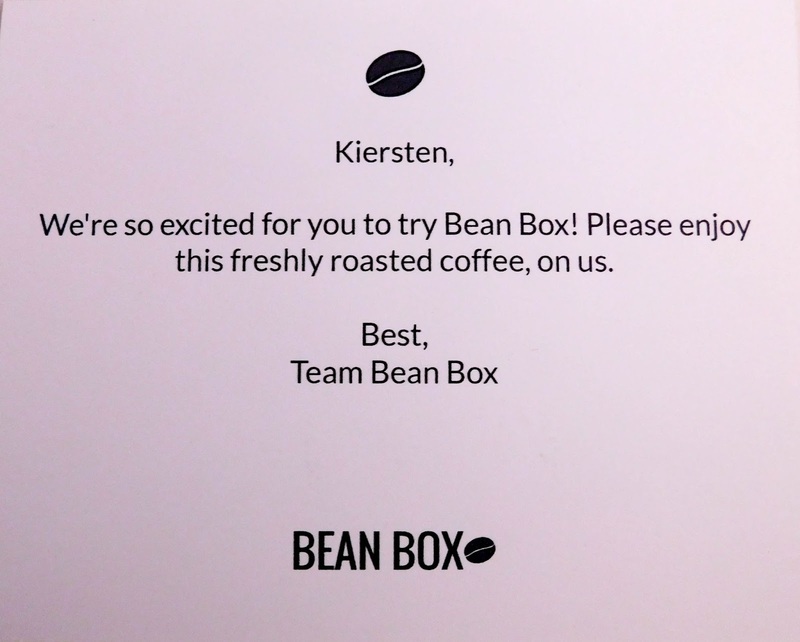 : Bean Box is $20/month and is cheaper with either a six month or year subscription! There's also an option for a full bag subscription for $20/month here. The box is absolutely perfect and as soon as you get it, the smell of coffee is just everywhere. I love coffee and I'm known for getting tons of it, especially when it's cooler outside. The inside of the box is printed, which is just the perfect touch! I love personalized notes, it gives me the warm and fuzzies. I love the simple instructions. 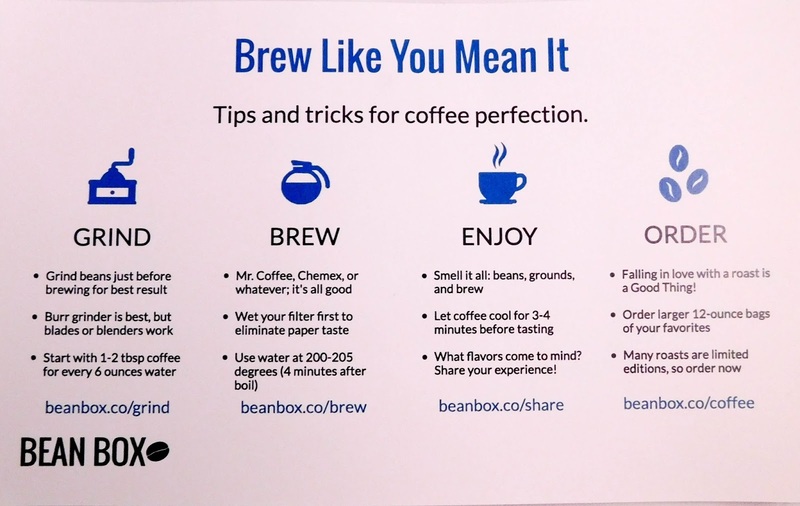 I use a Keurig, so I ground just a few beans to make the perfect cup. Obviously, you want to grind more if you are making a full pot. The description card is awesome. 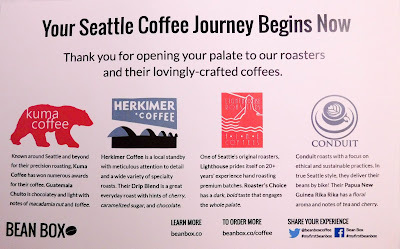 I love that you can find out more information about the roasters you are trying out! Kuma Coffee Guatemala Chuito - Light, Single Origin, Raspberry, Toffee, Lime. Anything that says it has a chocolate body or tastes like toffee is perfect for me. I tried all of these black, without any cream, milk, or sugar, and I was pleasantly surprised. I was definitely reminded of campfires. 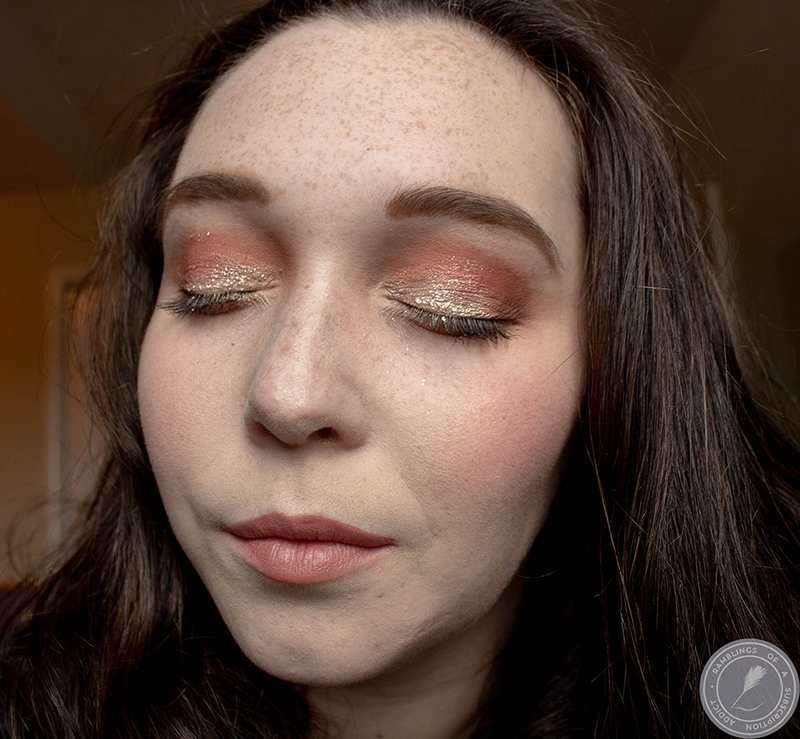 Definitely a good blend. Definitely a win! I love that it's got so many hints of amazing things. It's definitely one to try without any extras, you might just fall in love without any extras. This one did need some cream, only because of how strong it is. The flavor wasn't bad, I love dark roasts, I just need something extra to take some of the edge off. It's worth trying black at least once, though! Strangely, this really reminds me of a really strong tea I have. 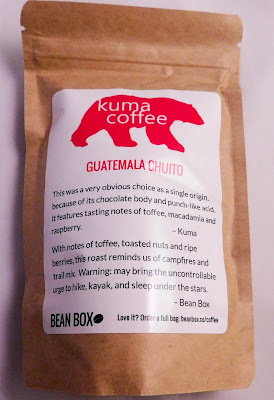 I definitely can taste the cherry, which I really enjoyed. 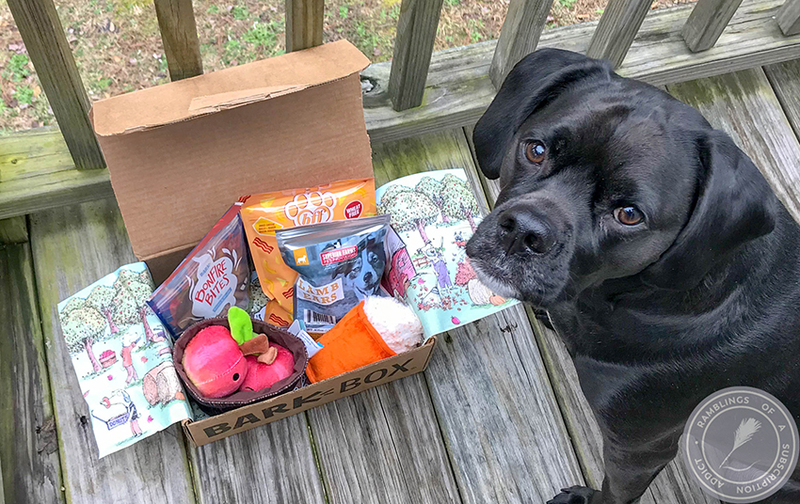 Overall, I loved trying out this box. 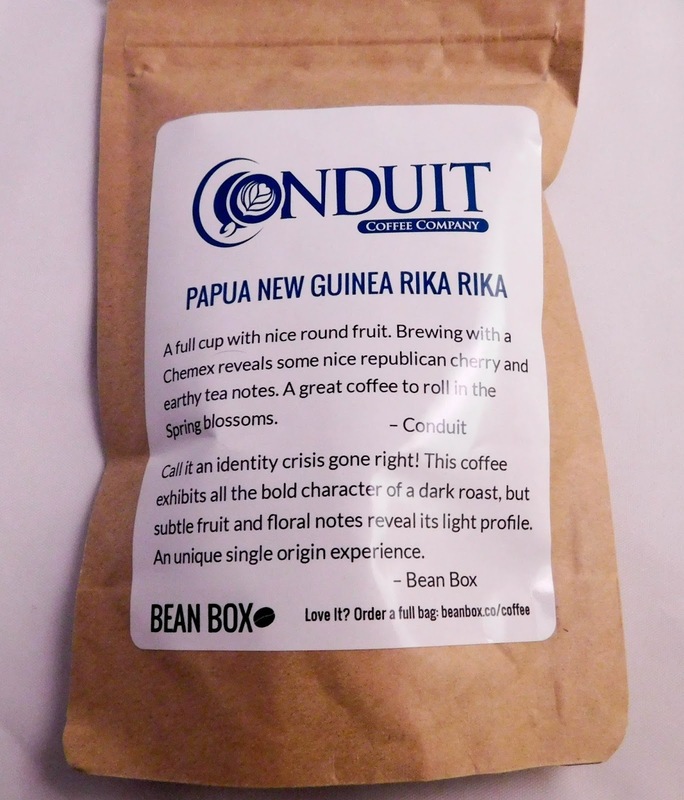 It's a great way to introduce yourself to some new and very different roasts of coffee. 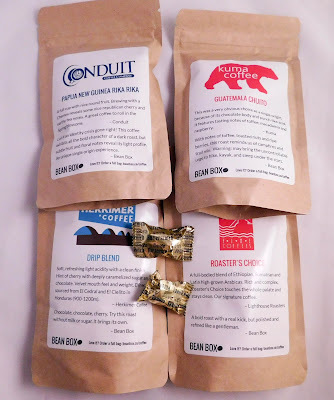 Trying out four completely different roasters and flavors of coffee for only $20 is amazing. And the prices for full bags are more than reasonable! It's something I'm glad I was able to try out and find some new coffee blends to drink. I'm definitely loving that the roasters are all US based, and I'm sure my Washington friends would love to get a local box!